dexiesmom wrote: These ones look great!! Love them! Wish they were already at the Disney Store so I could pick them up while I am there on Saturday for the Tiki Room release. 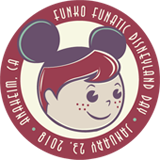 Are the pops going to be at Disney store?? I thought just in the parks. OMG! Had not been there (DTD) in a while and everything has changed :'( Thinking about getting an annual pass so I can check out the stores inside the park, well and ride the rides too. By the time I go again in November it will be a year since I’m between visits for me! It’s going to be like a whole new place!! Has anyone else noticed the Beast from B&tB on the ThinkGeek website? Can't currently be ordered but I love it to pieces and want one to go next to Belle. 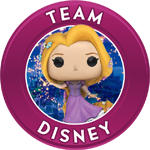 dexiesmom wrote: Are the pops going to be at Disney store?? I thought just in the parks. That definitely is the truth. I can't wait for Star Wars Land. allcutethings2 wrote: Has anyone else noticed the Beast from B&tB on the ThinkGeek website? Can't currently be ordered but I love it to pieces and want one to go next to Belle. I havent' really been into PLUSHIES yet, but now that I see your post. This is something that I might actually be interested in. Thanks for posting this. Now I need to hunt for them. Any suggestions? I don't think it was released yet. Oh Thanks for the heads up. The people on the Funatic Board are so amazing. I love this community! ~Ana | Las Vegas, NV | @agaleski on Instagram Let's be friends in Pokémon GO! My Trainer Code is 1297 1216 7049 ! I don't think I've noticed any of these while in stores. I'll have to keep a better eye on them. 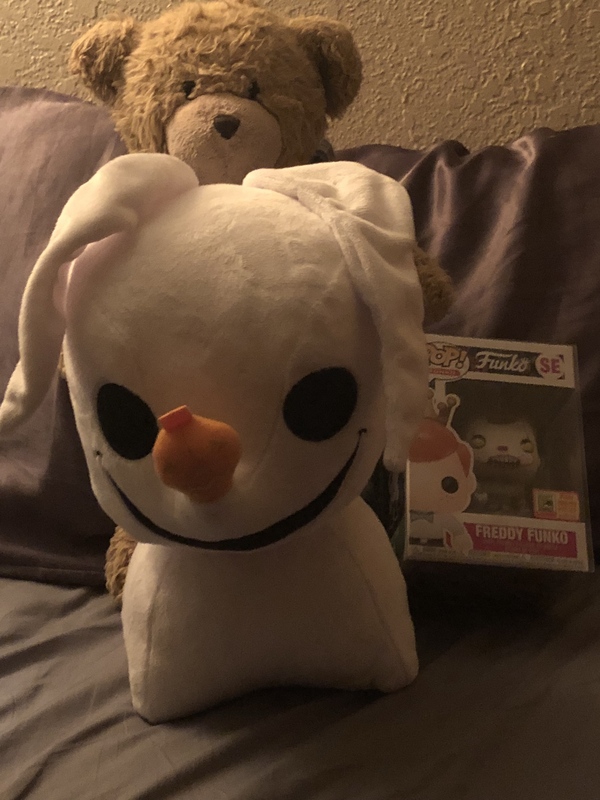 I saw a Jack from NBC Super Cute Plushie at Gamestop yesterday. He was sooooo cute. When I came home and looked it up it looks like they also have Sally and Oogie Boogie. I have to find Oogie Boogie!! Good observation, I knew they look familiar. LOVE this one. Really nicely done . .
Whoa! Hadn't seen that one. It sure is pretty cool! Hope the do a Chernabog too! . I missed the metallic Chernabog Pop, but will get him someday . Hope Funko does a Chernabog too! . I missed the metallic Chernabog Pop, but will get him someday . Yup, definitely picking it up if I run across it. More Disney Villains . Please . I can't get enough of the Disney plushies!!! They are too cute!